UK faces a crucial battle in the Supreme Court next week over who controls British environmental legislation on air pollution – the national government or the EU, with Britain lagging far behind the Brussels regulations. The case has been little publicized but will attempt to end a decade’s long scandal of air pollution, which kills tens of thousands of people in the UK annually. Three years ago the London mayor, Boris Johnson, published research showing that air pollution caused 4,300 deaths in London alone, while the nationwide mortality figure was 29,000, according to the official government air pollution watchdog. More than 20 UK towns and cities were found to be emitting air pollutants at two times World Health Organization (WHO) limits. 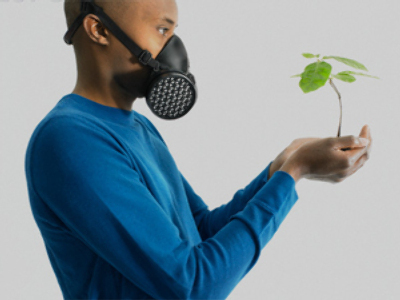 Of particular concern are dusts, sulphates and nitrates from road traffic and other sources. Air pollution is linked to 200,000 premature deaths in the UK and according to data from 2008 the Independent Committee on the Medical Effects of Air Pollutants, found that completely removing particle pollution would have added six months to the life expectancy of very new birth in the UK. 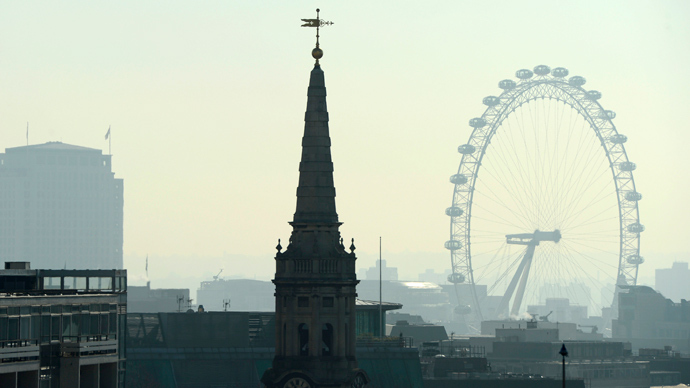 Air pollution in Britain has long been regulated on a continental basis from Brussels, but successive UK governments have failed to implement EU directives and now ministers in Westminster are intent on watering down the latest EU environmental legislation. 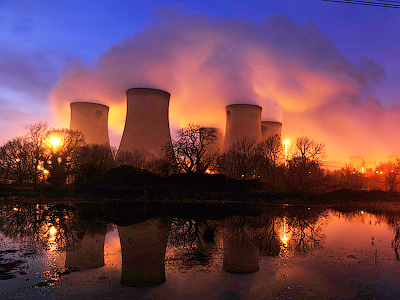 And one air pollutant, nitrogen dioxide, has come in for particular attack from the UK Prime Minster David Cameron. Under EU directives, all member states are obliged to bring nitrogen dioxide pollution down to levels determined by medical grounds. Britain has fared particularly badly with only three out of 43 areas in the country being within prescribed limits, while London is considered the most polluted capital in Europe, in terms of nitrogen dioxide levels. Brussels has allowed national governments to apply for 5-year extensions for particularly difficult areas where air pollution is hard to tackle. Yet Britain is insisting that 16 areas including semi-rural counties like Berkshire and Surrey will not be cleaned up until 2020 and London won’t be able to enforce the restrictions until 2025. By taking this stance ministers freely admit that they are in effect daring the European Commission to take legal action against them. The European Commission could take Britain to the European Court and have it fined. ClientEarth, a UK based green legal watchdog, has already tried taking the government to the British High Court but in May last year the Court of Appeal ruled that the matter should be enforced at a European level. And on Thursday the Supreme Court will have its say. “This is one of the most important cases to come before British courts in recent years. It would be disastrous if the principle were upheld that, when there is a breach in EU law, it should be solely left to the commission, rather than national courts to deal with,” Professor Richard Macrory of University College London, one of Britain’s top environmental lawyers told the Sunday Telegraph.